November 21, 2013Managing directors Brian Oliver and John Talbot, with office manager Alison Waldron at the awards dinner. 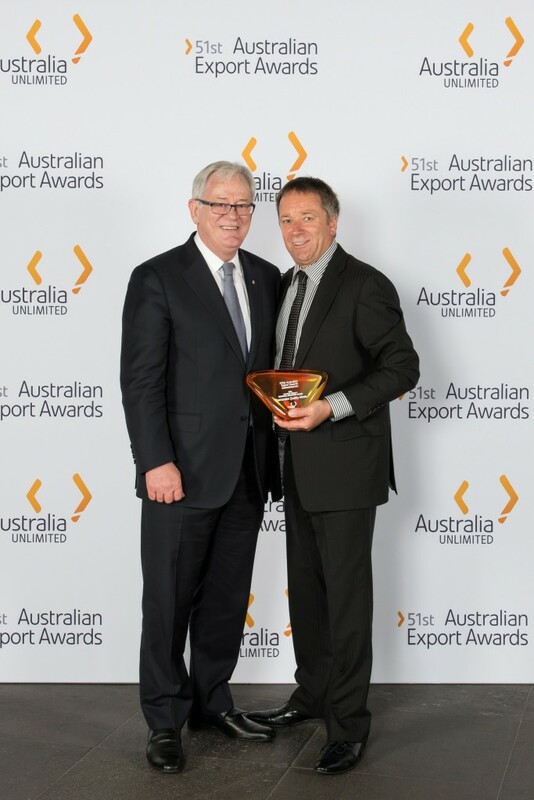 Tasmanian Quality Meats was named 2013 CGU Launceston Chamber of Commerce Business Excellence Awards Exporter of the Year at the Awards Dinner held on October 26 2013. View the full list of winners.